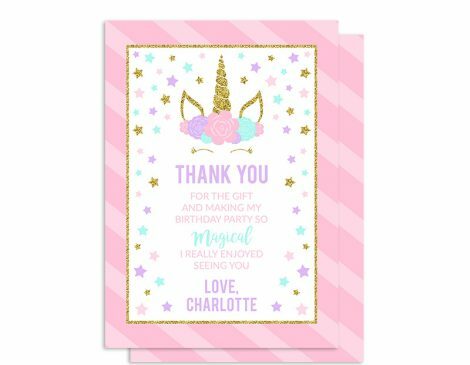 The Floral Unicorn Thank You Cards will be the perfect way to thank your friends and family for helping celebrate such a magical and wonderful occasion! 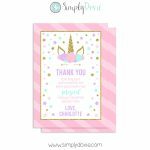 Personalize these unicorn birthday thank you cards with your child’s name and choose up to 4 colors. 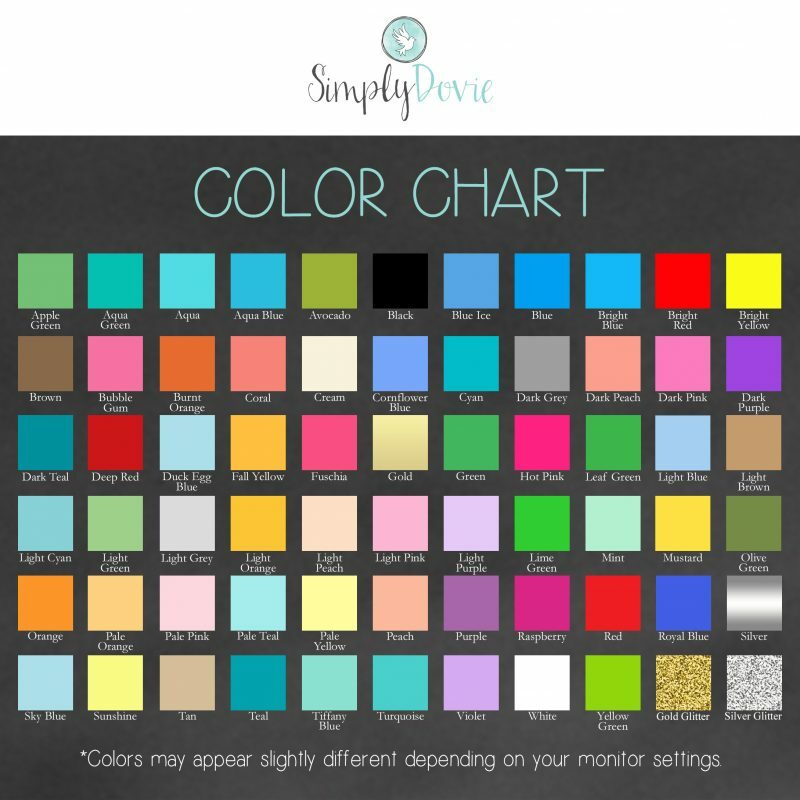 You have the choice of ordering printed cards or a digital file that you may print anywhere. 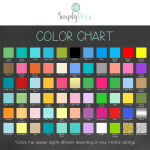 The digital file will come both in a jpg and a pdf file. 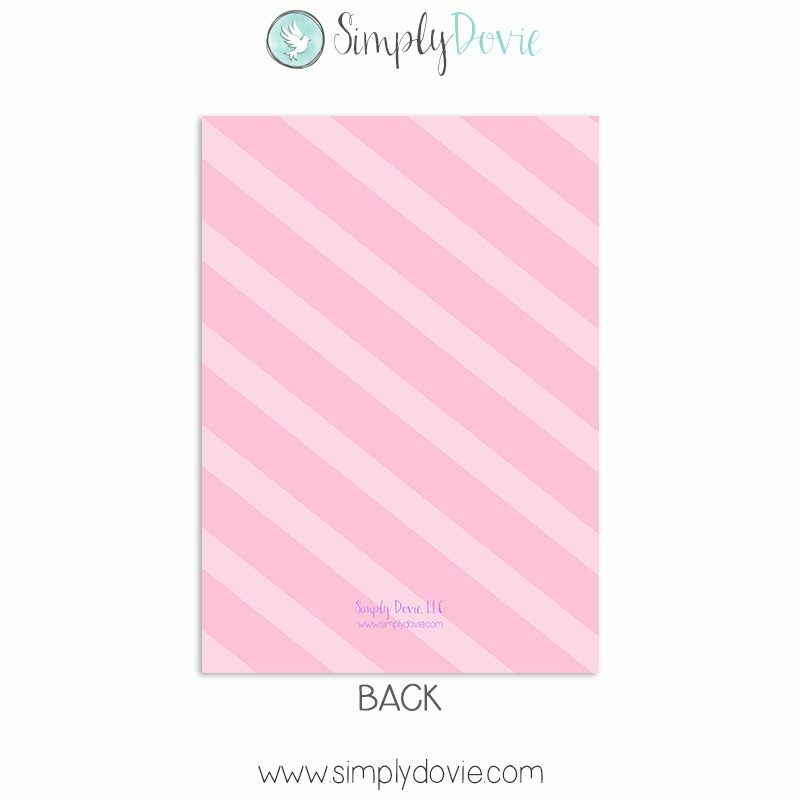 Printed thank you cards are printed on 100lb premium matte paper. 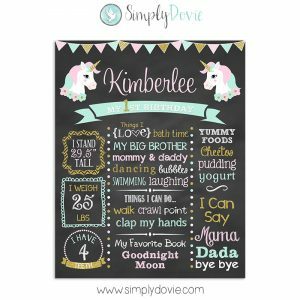 Coordinate your unicorn themed birthday party with our matching chalkboard!